We Buy Gold & Silver Jewelry! Along with coins and paper money, Meridian Coin is a competitive buyer of jewelry- both whole items and scrap! 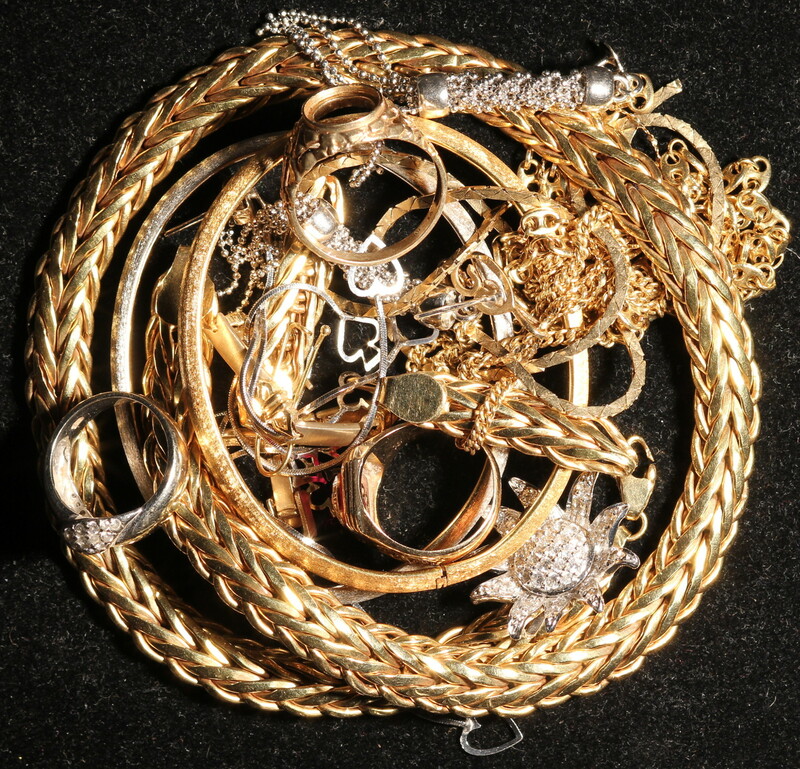 Bring in any unwanted or unused pieces today and walk out with a check in hand- We pay strong prices for these precious metals!